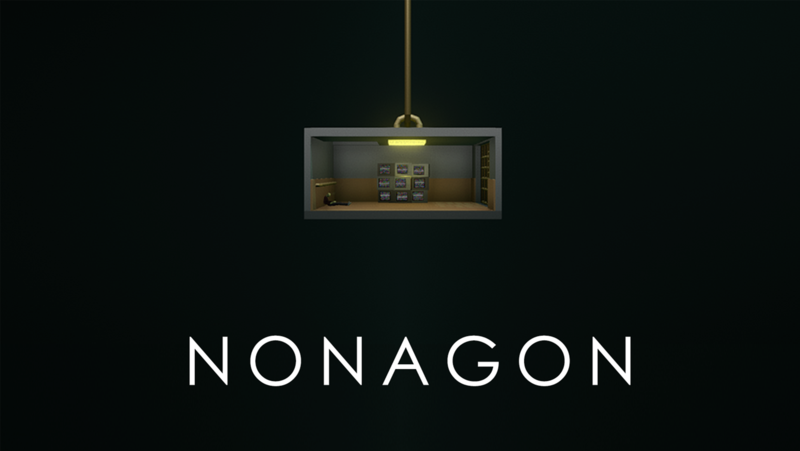 Nonagon is a 2.5D puzzle-platformer game for Windows PC. You play as a nameless inmate tasked with solving an enigmatic nine-piece puzzle to earn your freedom from a mysterious prison. Solve logic and physics-based environmental puzzles. Survive a dark industrial landscape full of dangers. Discover fellow inmates and encounter deadly Warheads in your desperate escape. Explore a subtle narrative told through environmental and visual storytelling. Controls can also be set in the input tab when run. Nonagon is currently in development and we are releasing a playable demo for playtesting and does not represent the finished game. We would greatly appreciate it if you could leave your feedback in the comments or you can help us out even more and fill out our short survey here. To run, download the .zip file and open by right-clicking the file and selecting "Extract all".